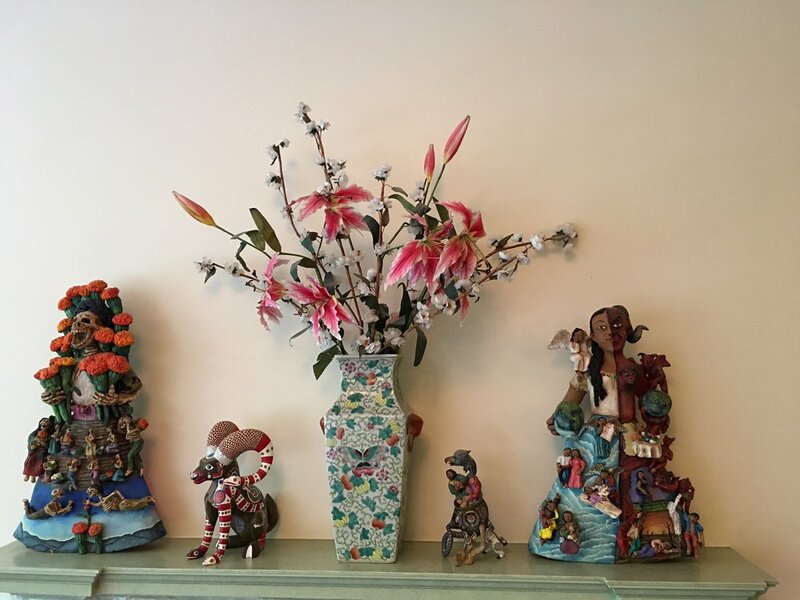 To prevent the loss of centuries-old indigenous traditions that have been lovingly cultivated and handed down from Oaxacan parents to children, FOFA’s programs are intended to nurture the next generation of folk artists. Largely due to economic challenges in the region, the young people of Oaxaca feel uncertain about making a living through their art. Without meaningful programs to address this concern, Oaxaca’s currently endangered artistic traditions will be lost in little more than a generation. 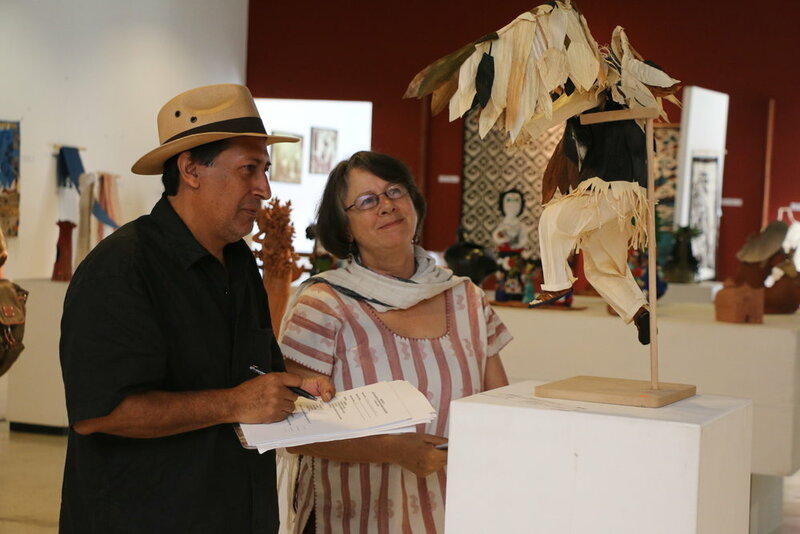 FOFA sponsors juried competitions (“concursos”) for young artists in a variety of media: ceramics, woodcarving, decorative painting of woodcarving, textiles, and “varios” (other classes of folk art, such as: sculptures created from tin, dried flowers, cornhusks and papier mâché; jewelry; and bone carving, to name a few). Four contests have taken place so far – in 2008, 2011, 2013, and 2016. An international panel of experts serves as jurors. 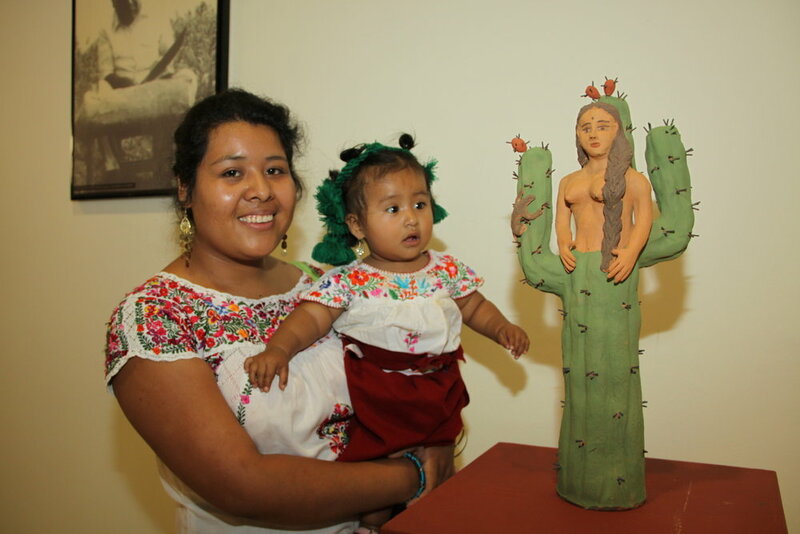 The intensive promotional campaign that FOFA runs in collaboration with Oaxaca’s State Museum of Popular Art (Museo Estatal de Arte Popular Oaxaca, or MEAPO) -- both before and after the concursos -- encourages young artesanos to participate in our events. FOFA organizes exhibitions at MEAPO that showcase the work of juried competition winners and recipients of honorable mention. There are typically 50-60 young artists represented in each exhibition. 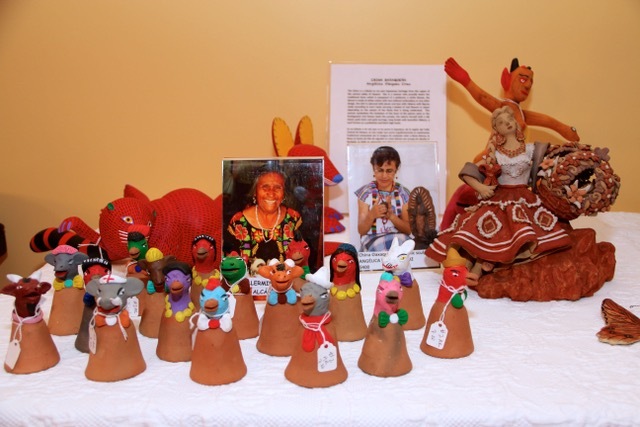 Over the course of 10 years, FOFA has recognized a total of 145 individual artesanos, some of whom have been honored multiple times. FOFA produces and distributes full-color catalogues documenting each exhibition. 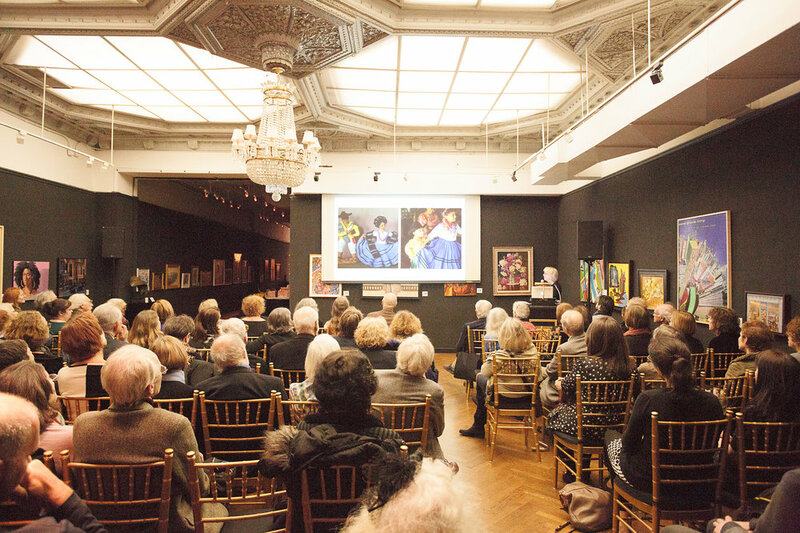 These include images of all the exhibited works; portraits of the artists who win top honors or receive honorable mention; and, for collectors, background information about the piece and the artist’s contact information. Reflecting FOFA’s core mission, these catalogues help enhance overall recognition for Oaxaca’s up-and-coming artisans, drive sales of their pieces – and motivate them to pursue their creative passions by demonstrating the value others place on them and their work. A course in Oaxacan and Mexican art history including didactic classes and visits to outstanding local archaeological sites and important museums.